Imagine a woman that is still being trafficked, and you want to encourage her to receive help…. or a woman that has started her recovery journey… then share your heart with her! Your donation will go towards opening our doors for trafficked moms and their children. Our goal is to welcome our clients this Spring, but we need your help! 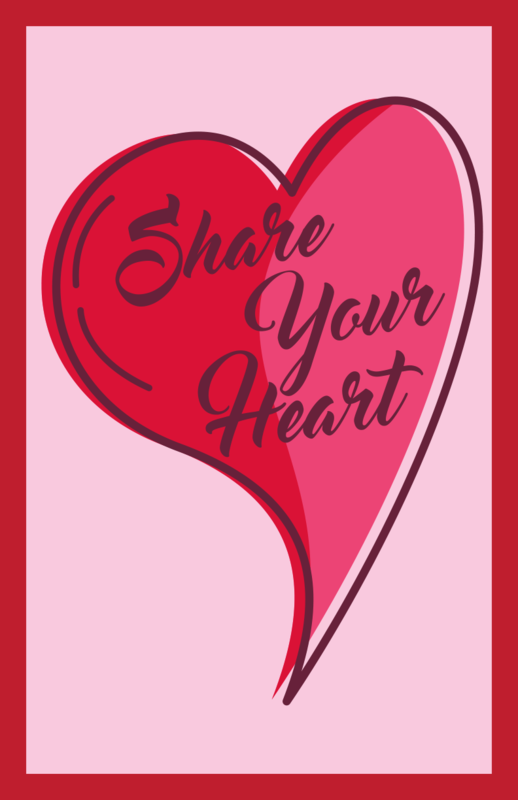 Please Share Your Heart, and then Share with a Friend on social media or email!